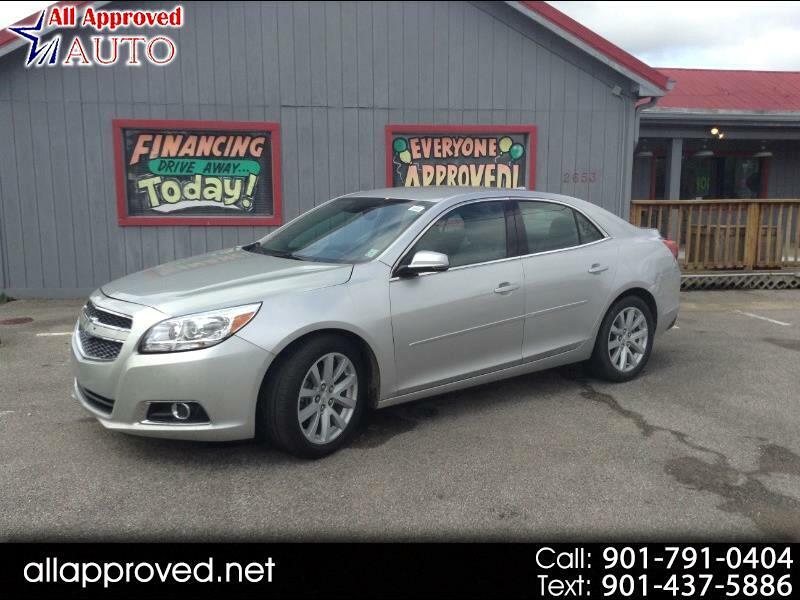 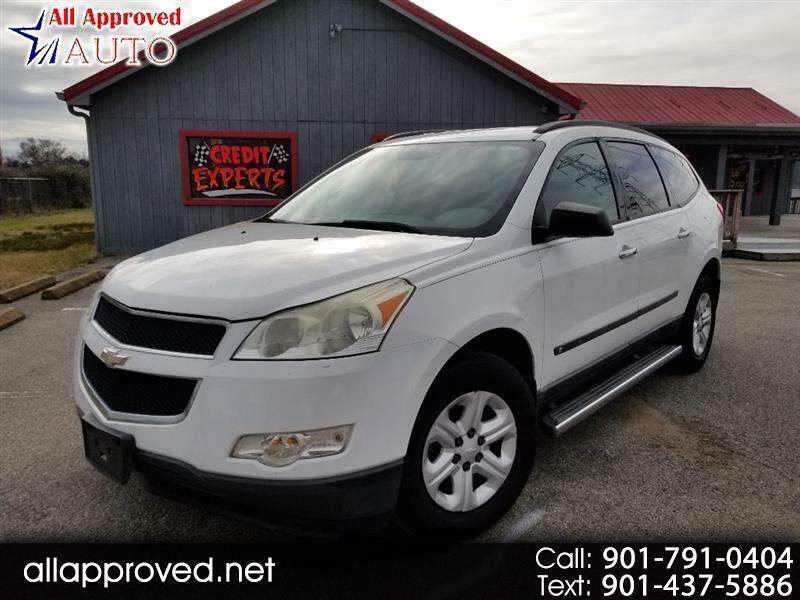 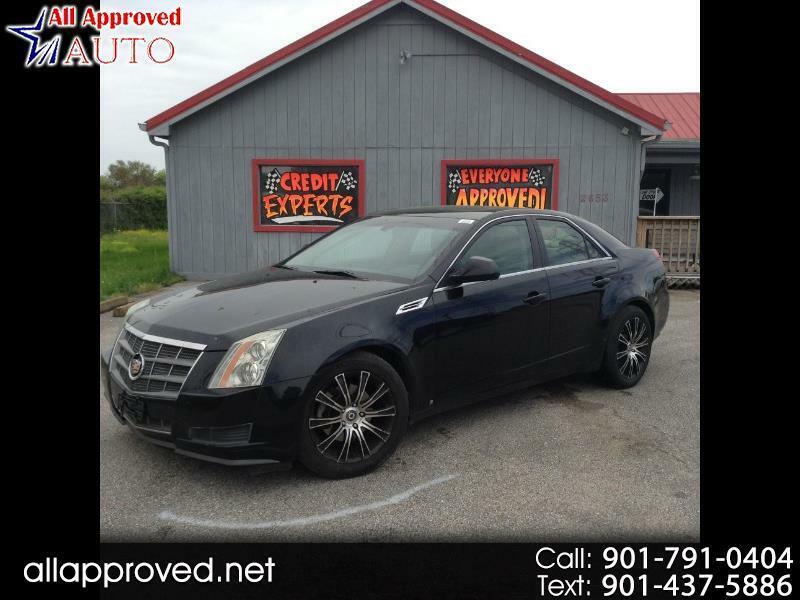 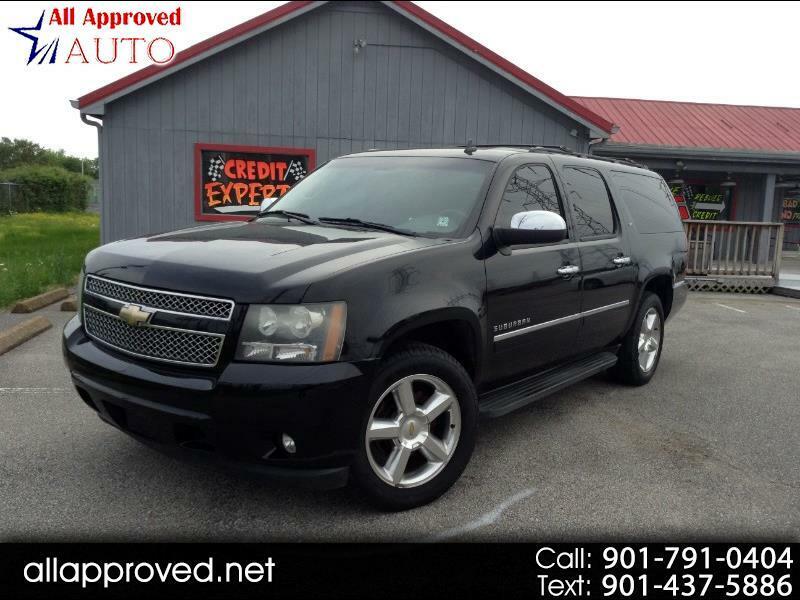 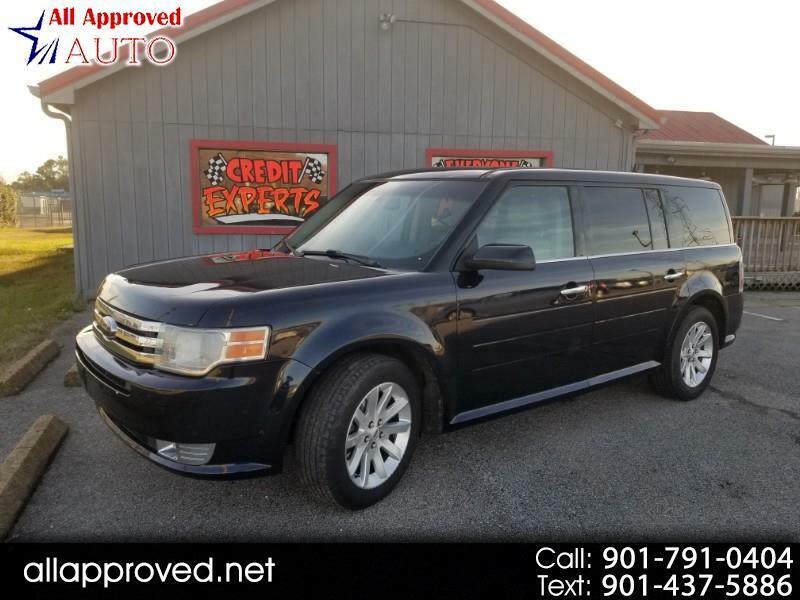 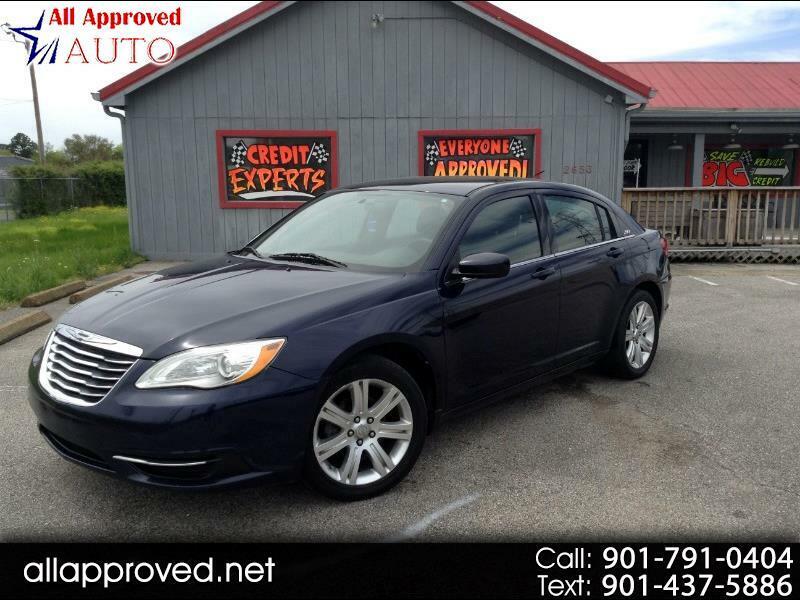 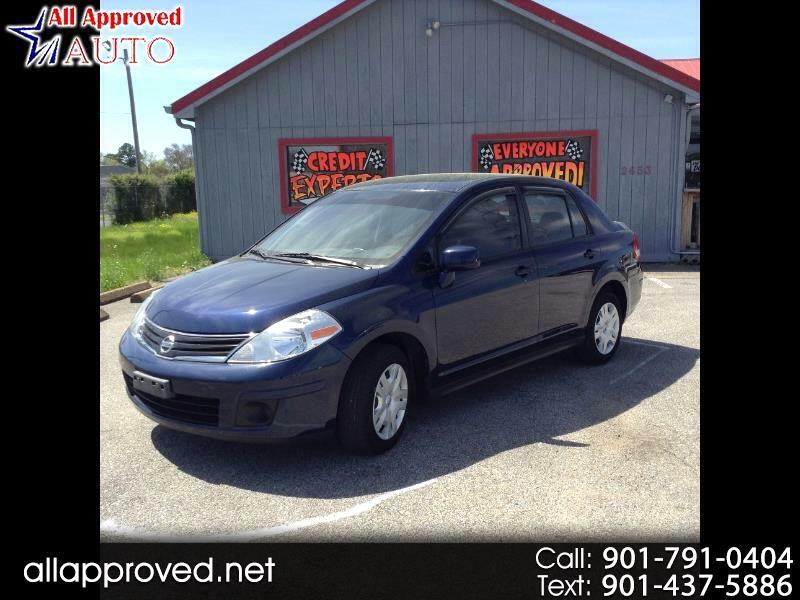 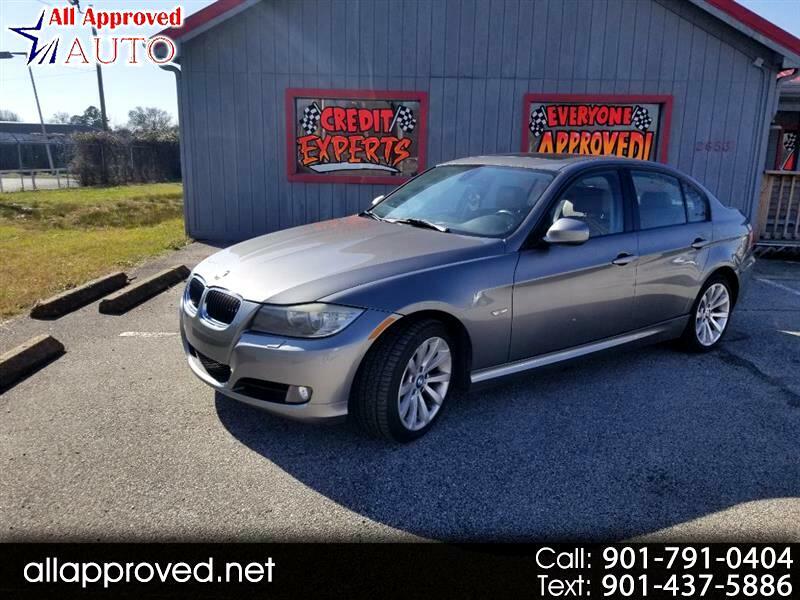 View our inventory from All Approved Auto in Memphis, TN. 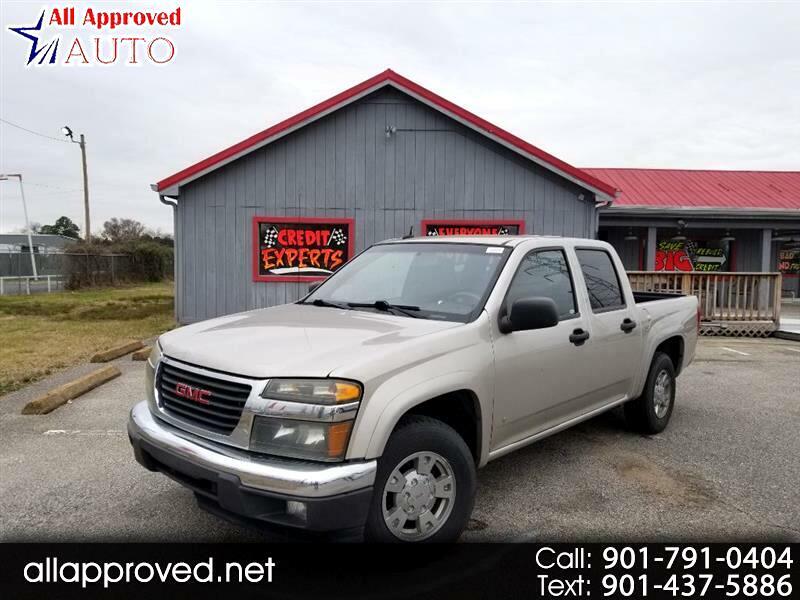 We are easily located on 2653 Mount Moriah Rd in Memphis, TN. 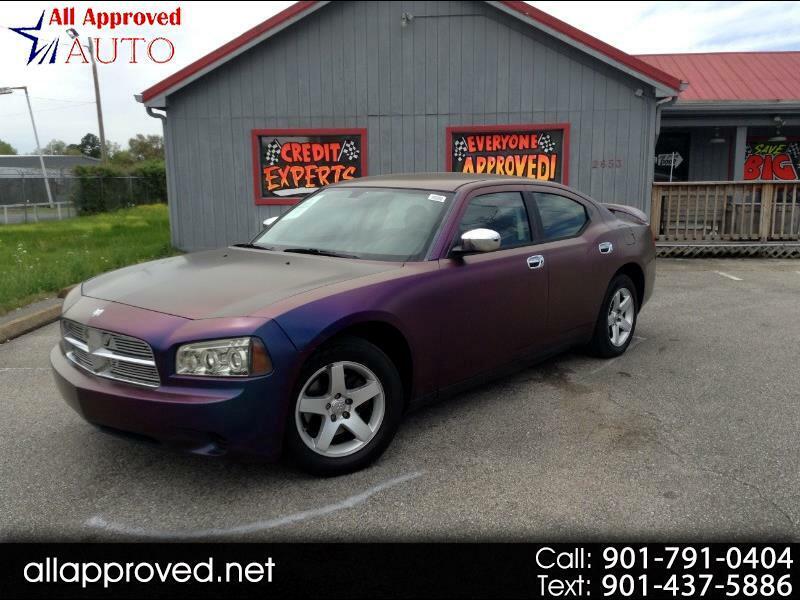 Sign up now to receive All Approved Auto emails with exclusive promotions and offers!